The court ruled against her, saying that the Austrian law under which she was tried was within acceptable limits, and did not violate her human rights, because it served the higher good of protecting religious feelings and keeping the religious peace. Thus an opinion of Islamic scripture can no longer safely be discussed in Europe. Other Islamic doctrinal tenets still valid today not only include violent jihad, the duty to kill apostates, and the abysmal treatment of women, but sadly child marriage. It means that saying anything that “disturbs the religious peace” — or offends Muslims — is no longer protected by human rights laws. 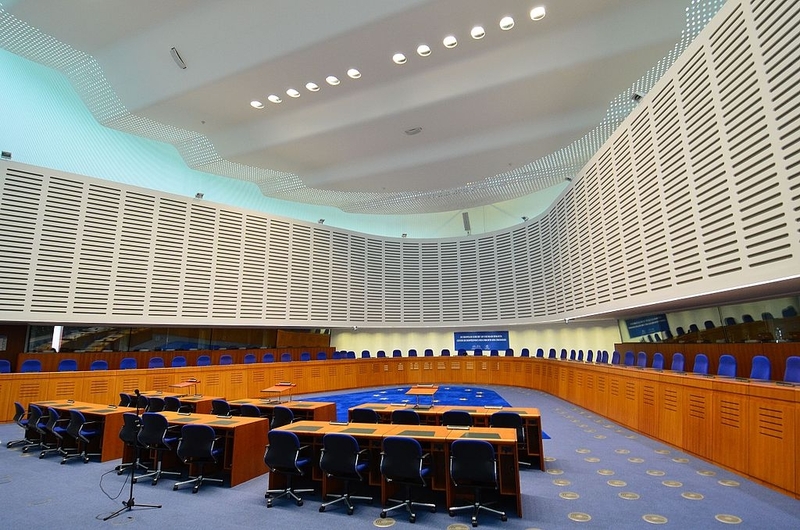 Europeans are therefore free to say only what the unelected judges of the European courts want to hear. Thus, this is acceptable: “Muhammad’s wife Aisha entered the marriage at age 6, which was consummated at the age of 9.” This is not: “What do you call it if not ‘pedophilia’?” and neither is saying that Mohammed “had a thing for little girls” – both of which Sabaditsch-Wolff said. And this from the Mises Institute by Ryan McMaken titled EUROPE’S WAR ON FREE SPEECH CONTINUES. The case involves Elisabeth Sabaditsch-Wolff, an Austrian woman who, in 2011, was convicted of “denigrating religious beliefs” after giving a series of lectures about the dangers of fundamentalist Islam. The ruling effectively establishes a dangerous legal precedent, one that authorizes European states to curtail the right to free speech if such speech is deemed to be offensive to Muslims (ER: and other religious groups) and thus pose a threat to religious peace. To put that rationale into a basic level is like saying He didn’t crash the car because he kept the car until he died.